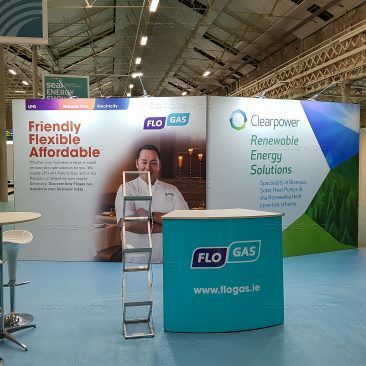 Ireland’s leading B2B sustainable energy event returns 27th-28th March at RDS. 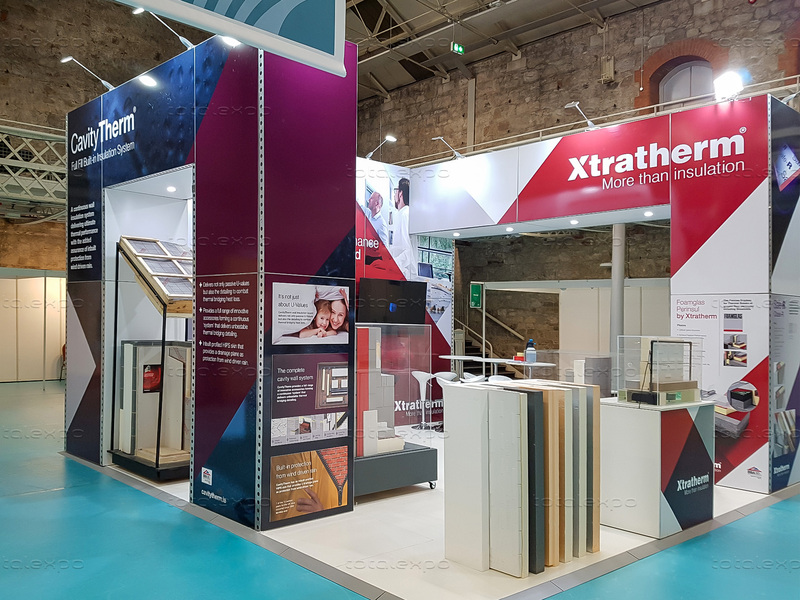 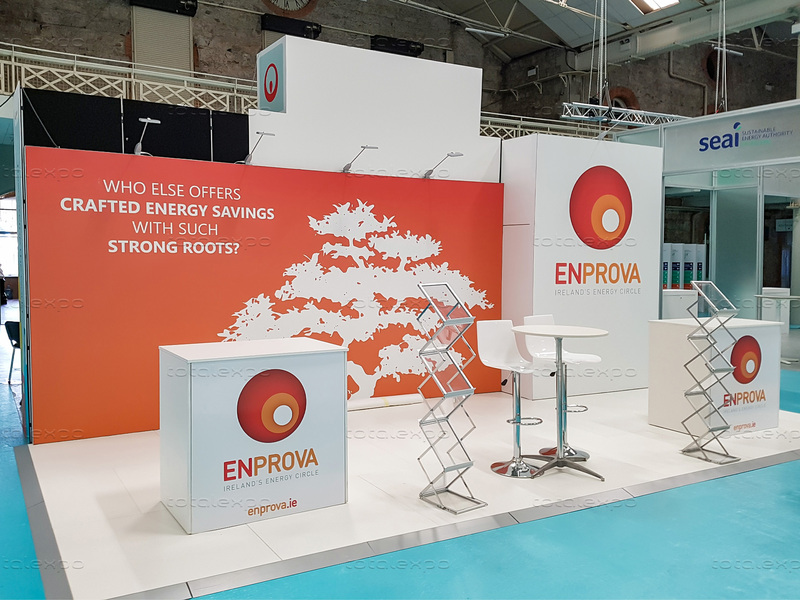 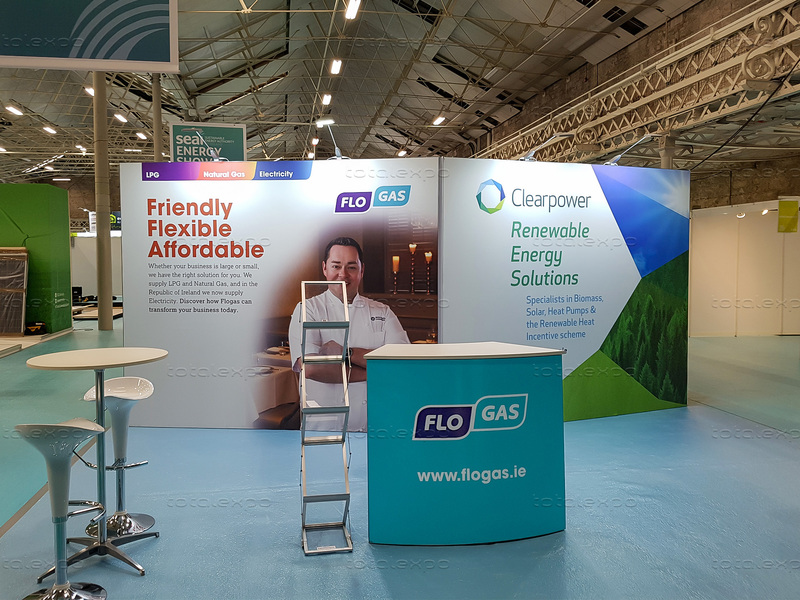 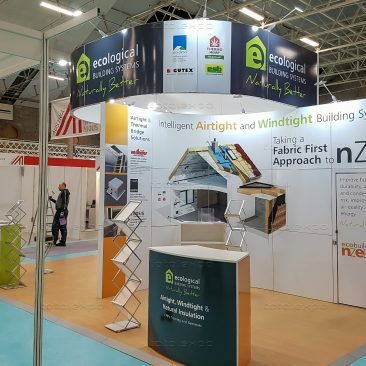 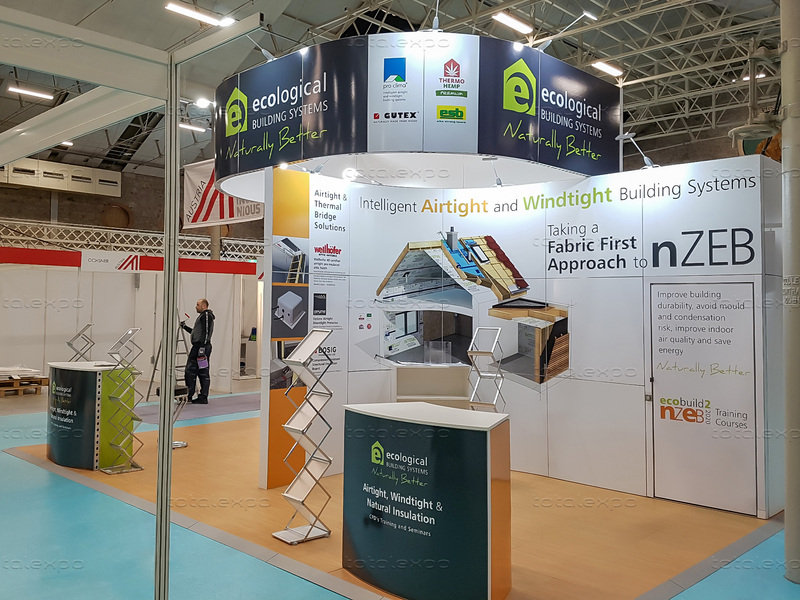 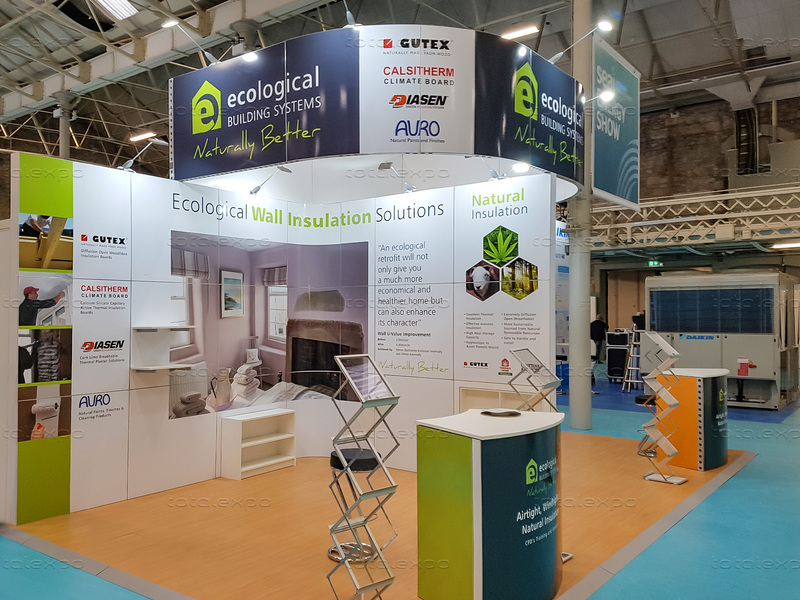 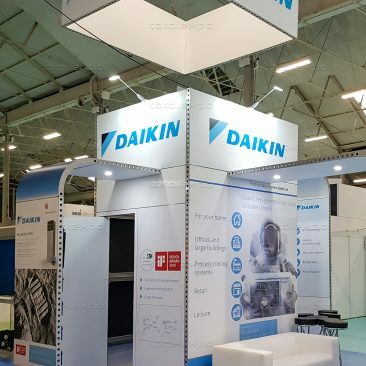 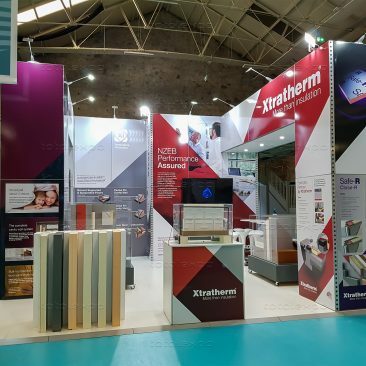 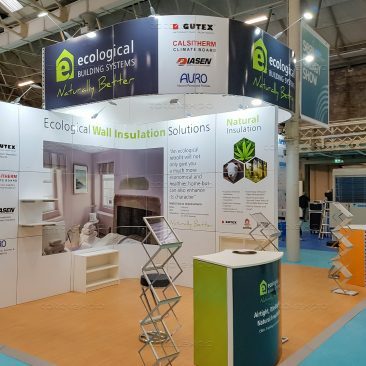 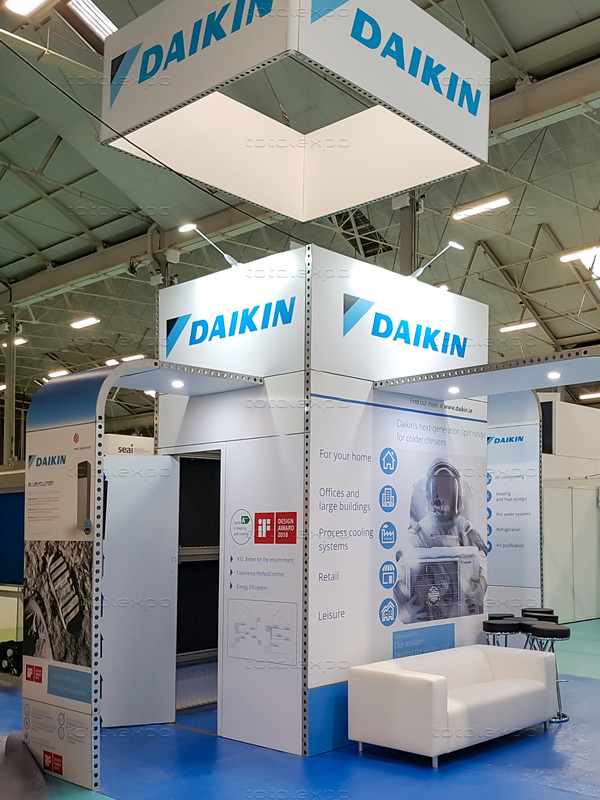 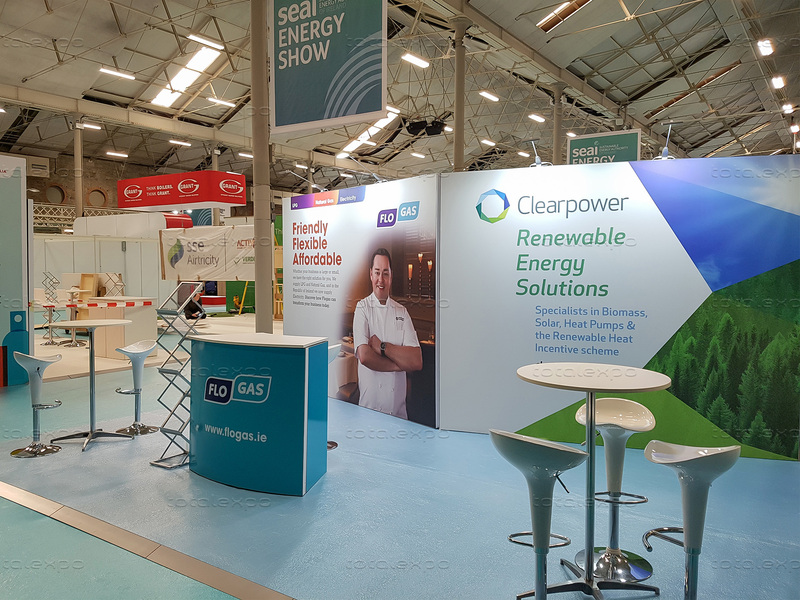 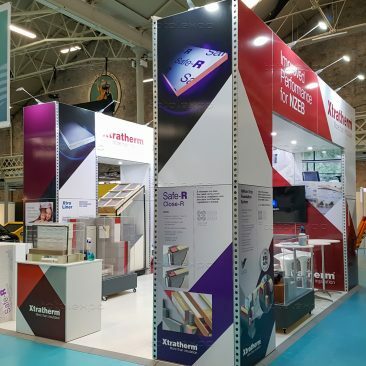 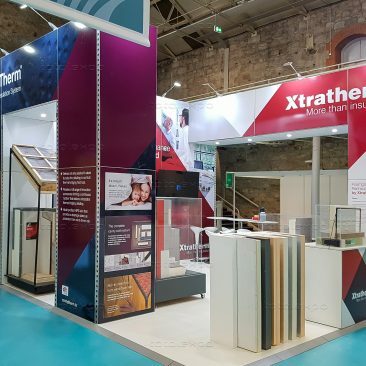 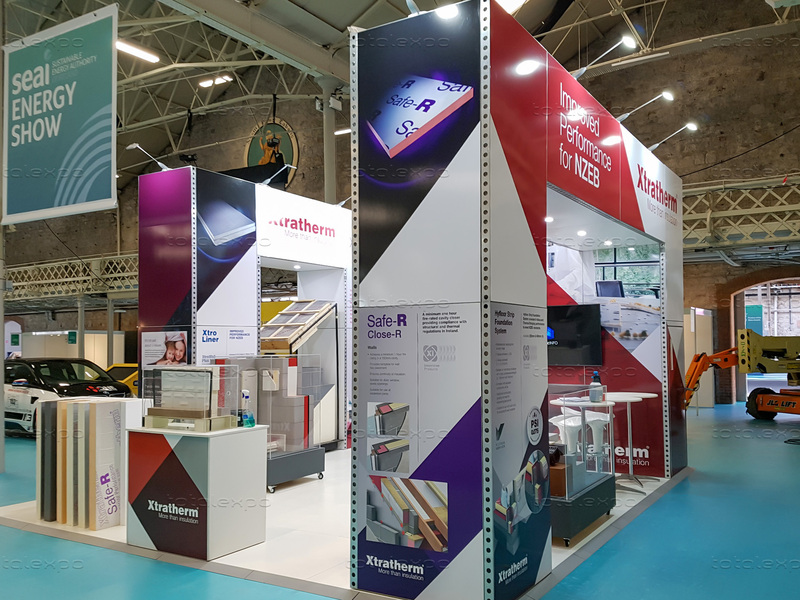 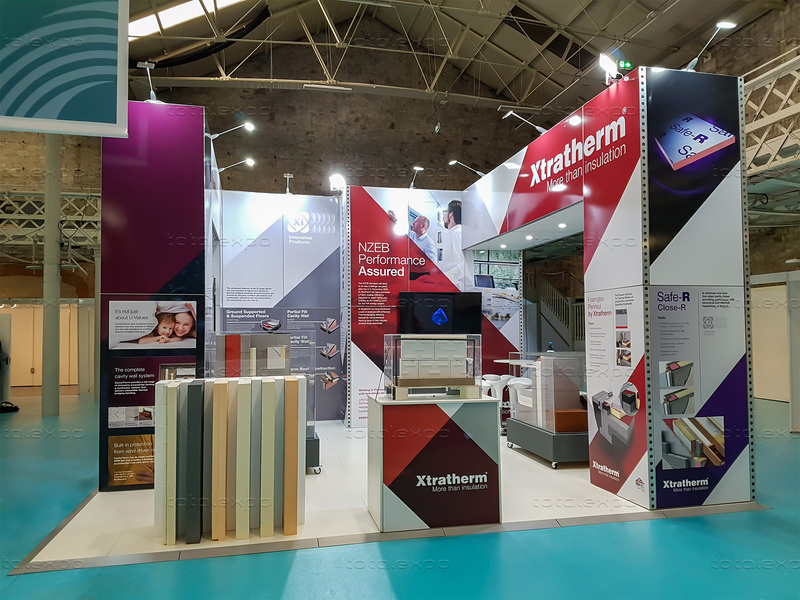 The SEAI Energy Show 2019 features 150 exhibitors of energy saving and renewable energy technologies and services. 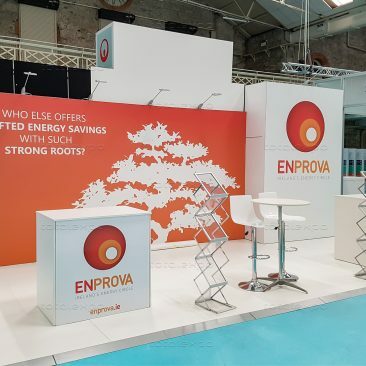 And 20 Experts seminars and workshops. 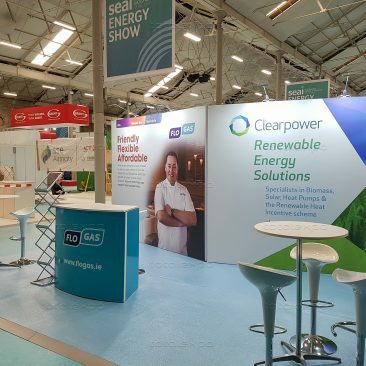 Totalexpo is proud to keep the pace with the sustainable industry building another event edition for SEAI.